Fourteenth in an expert series on must-read books. 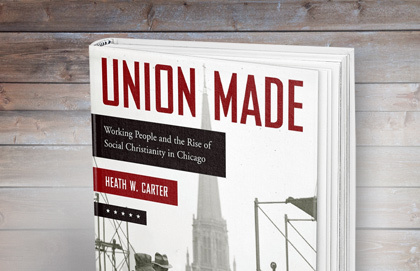 In the 1970s, the Christian Labour Association of Canada published a pair of books on the history and development of a seriously Christian view of work—and it was, for some of us, astonishing. Does God care about our daily grind? Can we think faithfully about socioeconomic matters, with profound reforming insights, offering wise and helpful alternatives to the prevailing attitudes about labour, leisure, and love of neighbour? 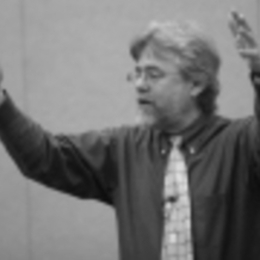 Much water has gone over the dam since those heady days, and, thankfully, many excellent resources have been published helping people of faith relate Sunday worship to Monday work (as the excellent Work Matters by Tom Nelson puts it). Still, although there has been a flood of words, lots of books, and a near paradigm shift about the general understanding that there is a relationship between faith and work, there is still a huge, huge disconnect in most ordinary parishes. Few pastors or preachers do much to truly honour and equip the members of their flock who happen to work in business. Many of us, through God's grace, have come to adopt a vision of rejecting sacred-secular compartmentalization and the subsequent privatization of faith; we have read in books—and in so many Comment articles—that we should be relating faith and our public lives. But how well do most pastors and Christian educators help us with that? 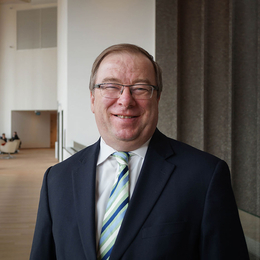 Knapp lets us listen in on his interviews, distills the survey data, and does great Biblical reflection and a quick overview of the history of the "faith and work" movement (drawing on, for instance, the Oxford University Press book, God at Work by David Miller, and naming Laity Lodge and other such pioneers in this field). 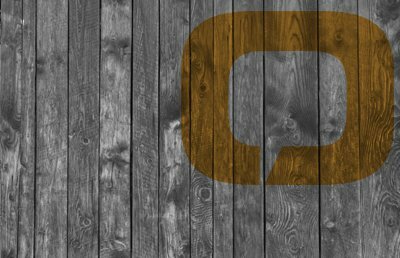 Yet, too often, the local church lags behind these parachurch organizations. 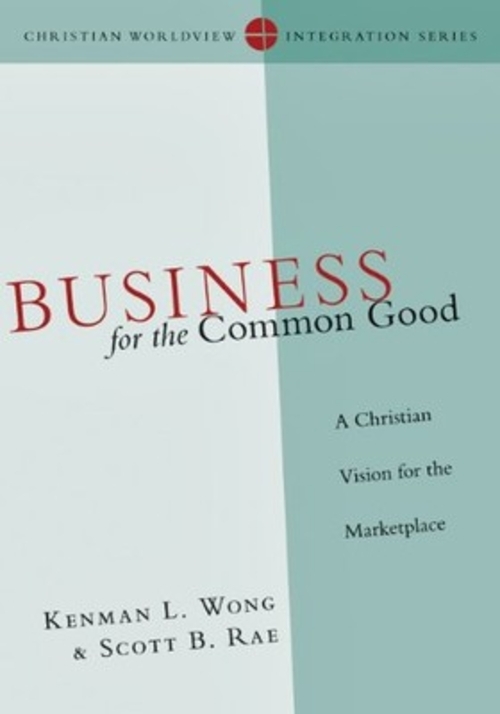 This is, as one reviewer put it, "a wake up call for pastors, churches, and Christian businesspeople alike." 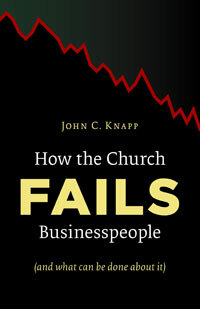 Indeed, How the Church Fails is at least a wake-up call, but it is more, as professor Knapp shows us in the last portion, called "Finding Coherence," numerous, concrete ways the church can help us rethink Christian vocation, develop a moral theology of work, consider more candidly our troubled relationship with money, and develop the potential of the local church as a place for considering the Christians role in the marketplace. Questions to consider follow the end of each chapter make this ideal for adult education classes, small Bible study groups, or perhaps a clergy retreat. There has been more than enough talk of late about purpose-driven lives, mission statements, and grand visions for socially beneficial businesses, ethically responsible organizations, and such. But how does a leader get everybody on board, moving in the same direction, engulfed in the same motivating story? Whatever one's organization's goals may be, how does one weave together coherent practices that flow from the founding purposes? Husband and wife consultants Jennings and Hyde use their "star" program to help organizations align their entire staff for shared success. Deeply rooted in the "servant leadership" tradition and influenced by the likes of Robert Greenleaf, Ken Blanchard, Max Dupree, and John Stahl-Wert, this story offers a high-energy, very poignant tale, directed toward helping an organization find a common purpose. 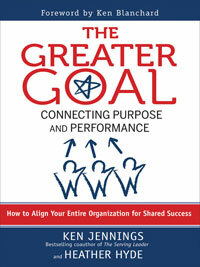 This easy-to-read book offers the points from their "star model," explaining them clearly in the context of a dramatic story in which a fictional character helps his company move towards a greater goal. Kim is the Director of The Gotham Initiative at Redeemer Presbyterian Church in New York City, a project affiliated with the church's important Center for Faith and Work. Kim wisely knows that a proper and transformative view of professional life must be rooted in a Christian world-and-life view, itself properly rooted in the sweeping, unfolding narrative of the Bible itself. Each chapter in this excellent new book was a devotional talk developed by Kim for his teaching with the Gotham Fellows, now published for wider distribution. And what a gem it is! These short pieces allow readers to reflect on the coming reign of God as Christ's redemptive thread is shown in the Biblical text itself. Wonderfully and generously enhanced with classic art reproductions and important discussion questions, this would be fun for a small group, although it certainly would serve as a fine daily devotional for personal use, as well. 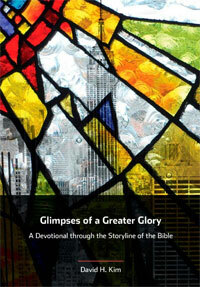 Tim Keller has said that he knows of no other book like this. "Kim gives us a way to reflect on our vocations and our lives in light of the gospel and the Word—in prayer before the face of God." Comment readers will be delighted to learn much, and will be reminded that being gripped by the Biblical narrative, our own personal piety and our thoughtful cultural engagement in the bustle of modern life can happily be of one profound piece. And that integrated, gospel-centred life can notice, and perhaps reveal, a greater glory: the triune God's own character and presence. Many have been talking in the last few years about reaching young adults, and about why many younger adults tend to drift from faith and church. 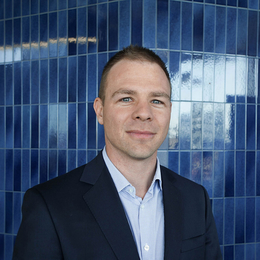 Sociologists like Christian Smith and seminary professors like Kenda Creasy Dean and Kara Powell have written widely about Generation Y and how they do or do not have a mature and sustainable religious faith. Richard Dunn has written elegantly in the past (Shaping the Spiritual Life of Students) about the essence of doing youth ministry during times of transition from middle school to high school, and the unique challenges of doing ministry among college-aged students. Now, Dunn and his co-author Jana Sundene (an associate professor of Christian ministries at Trinity College) have given us a fresh and up-to-the-minute bit of insight for people who mentor those entering young adulthood. This is beautifully written, inspiring, and wonderfully informed by important psychological, developmental, social and cultural realities. 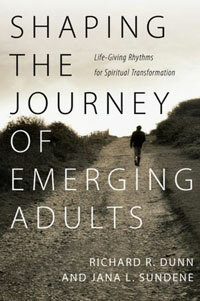 As the sub-title suggest, they make a case for simplifying our vision, entering into (and teaching young adults to embrace) "life-giving rhythms for spiritual transformation." The first part of this mature book is exactly that—how to bring life and restoration by teaching practices such as discernment, intentionality, and reflection. The large second part reflects on many challenges facing today's emerging adults. The final few chapters comprise a third part on the posture of effective disciple-makers. This book is exceptionally important, extremely timely, and is very, very well done. Highly recommended.